Petal Blusher #05 (Dried Pink Hydrangea) 8. 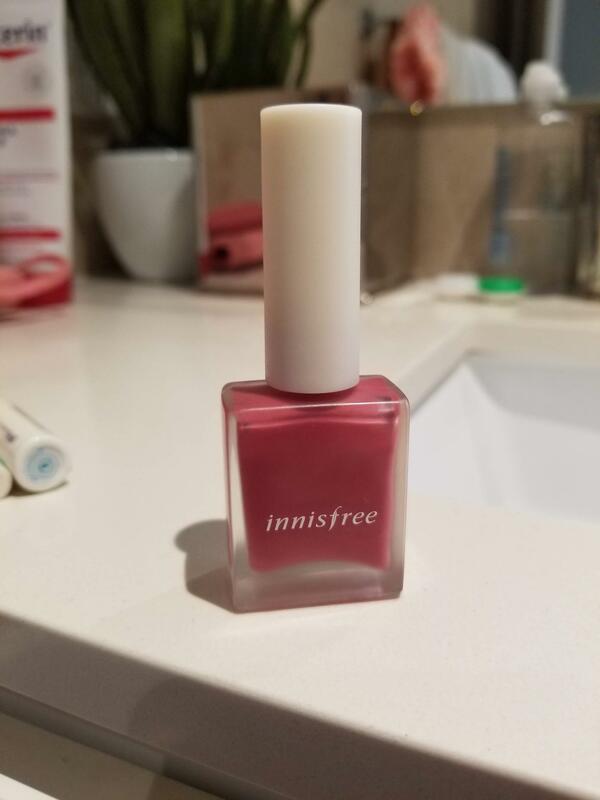 Radiant your Skin Care with the [Innisfree] Petal Blusher #05 (Dried Pink Hydrangea) 8.5ml! we aim to provide you best korean products to take good care of your skin, including Cosmetics, Makeup, Blusher&Highlighter. Hydra Blusher&Highlighter online. 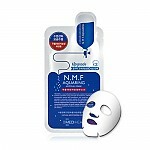 nin…@gmail.com This product gives a very natural flush. I use it daily. The color does not last all day and needs to be reapplied. nat…@gmail.com Very pretty color and the texture and blendibility of the blush is also very nice and smooth. Much reccommended! 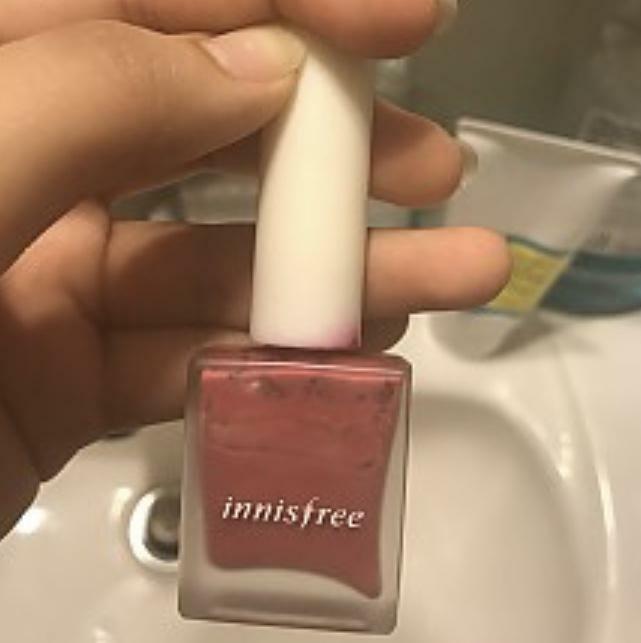 Nao…@gmail.com Okay this is a great great product but at first sight this looks like nail polish but don’t be fooled, it is in fact a blush liquid. Second, the first time I smelled this it was a little unsettling - smelled a little like children’s finger paint. Keeping in mind that I have brown skin, when I tried it out on my skin it turns out this is one of the most natural looking pigments I’ve seen in a Korean blush (and I’ve tried a couple). 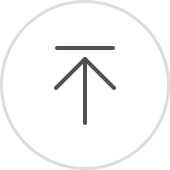 The application takes getting used to but the color is true and also very layerable. 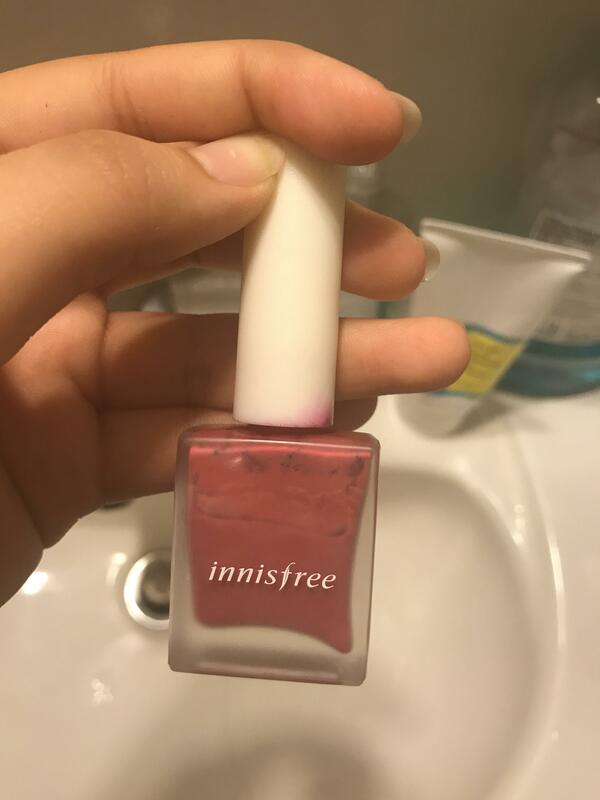 75j…@gmail.com This is so pretty on my cheeks and I even use it as lip product, I carry this everywhere cause it is so easy to take. Also it is a build able product, in going to buy the other colors soon!